Home staging—where you decorate your house in an effort to entice buyers to bite—may seem counter-intuitive at first blush: Why spend money on a place if you’re moving out? Simple answer: because it can get you more money for your home sale. And evidence shows it’s usually well worth the effort. On average, staged homes sell 88% faster and for 20% more than non-staged ones, which is nothing to sneeze at. But just how much does home staging really cost? Here’s the scoop, so you can decide if it’s worth the investment for you. Most stagers work with the knickknacks and art that the homeowner already owns. 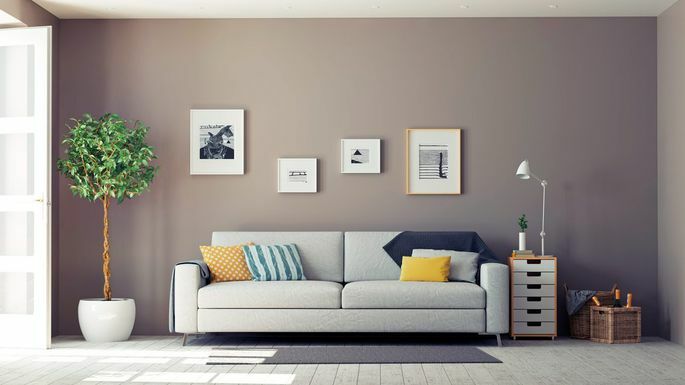 But sometimes they “need to purchase new accessories, fresh towels, flowers, and/or fruit, as these small touches make a big difference,” says Sheila Schostok with Your Home Matters Staging and Redesign which serves Chicago and southeastern Wisconsin. And those new purchases will add to the overall cost of the project. The layout of your home could also add a ka-ching to a home staging expert’s price tag. A job that requires heavy lifting in a multistory house usually means hiring additional help to move furniture, says Schostok. At Navigation Realty, we have an amazingly talented home stager. Let us know how we can help!